The Valentino brand was established in Naples, Italy back in 1952 and has long been synonymous with luxury shoes, accessories and clothing. 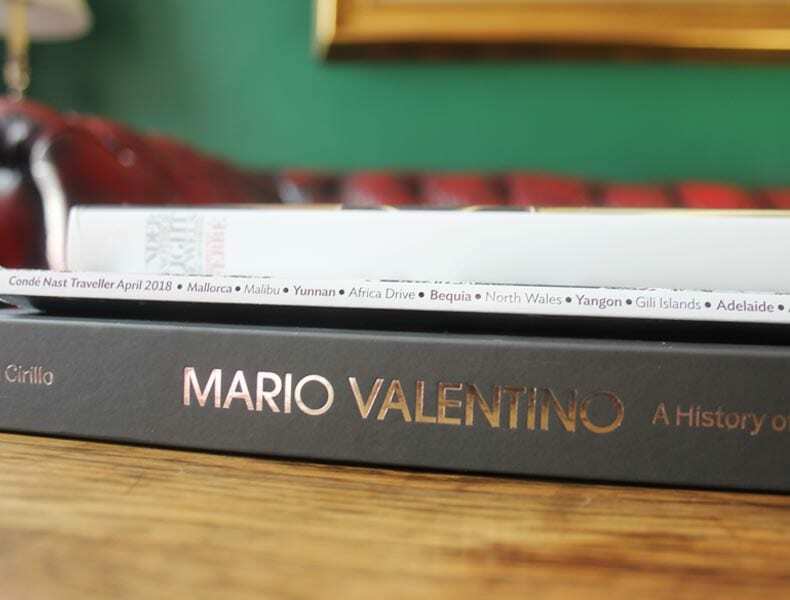 This latest book documents the Valentino story from the 1900’s when Mario’s father, Vincenzo made handmade shoes, to the first ever small Valentino shop in the heart of Naples and the rise of the global Valentino brand we know today. Mario Valentino was born in Naples in 1927 and followed in his father’s footsteps. His father Vincenzo was one of the most famous pre-war show makers, he made shoes for nobility and famous show-biz stars of the time including Josephine Baker! 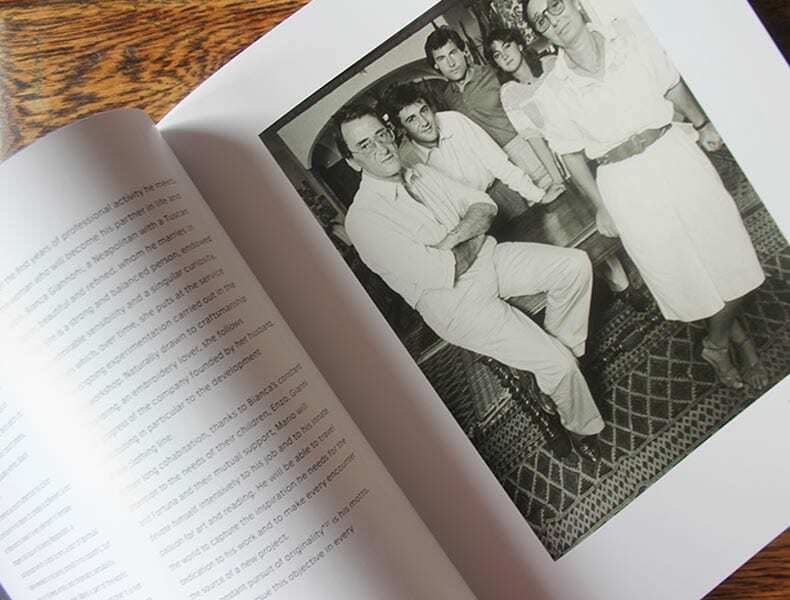 The book offers an insight into the character of the ‘sensitive entrepreneur’ that is Mario Valentino noting his detached attitude towards the frenzy of fashion and paints the picture of a worldly, educated man with a passion for reading and artistic-culture and an ‘obsessive’ art collector. 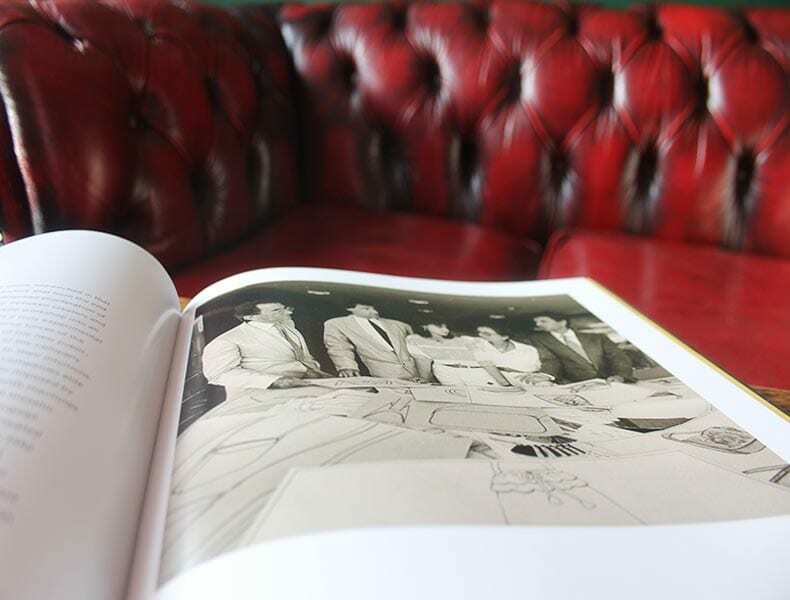 My favorite parts of the book are the old photographs and illustrations, the book contains 200 colour illustrations and some precious documents from Valentino’s archive. The black and white photographs featured in the book offer a real glimpse into the key moments that shaped the Valentino brand. From the 1950’s to the 1980’s Italy saw a real surge of design talent rising up from humble beginnings to take on the long-established fashion world. Mario Valentino was a key player in bringing Italian fashion to the World’s stage. 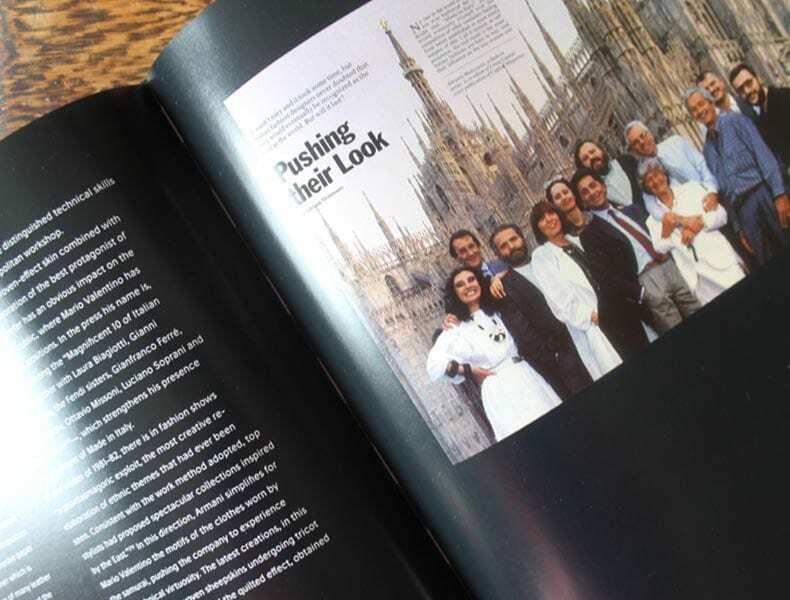 My favourite photograph in the whole book is that of Italy’s top designers taken in 1985, which really shows the stellar talent coming from Italy at that time. The photograph shows Laura Biagiotti, Mario Valentino, Gianni Versace, Krizia Paolo Fendi, Valentino Gianfranco Ferre, Mila Schon, Giorgio Armani, Taj Missoni, Franco Moschino and Luiciano Soprani all stood side-by-side looking cheerful. Now if that line up isn’t a reflection of how a small group of Italian designers shook the old-grade of established couturiers, I don’t know what is! 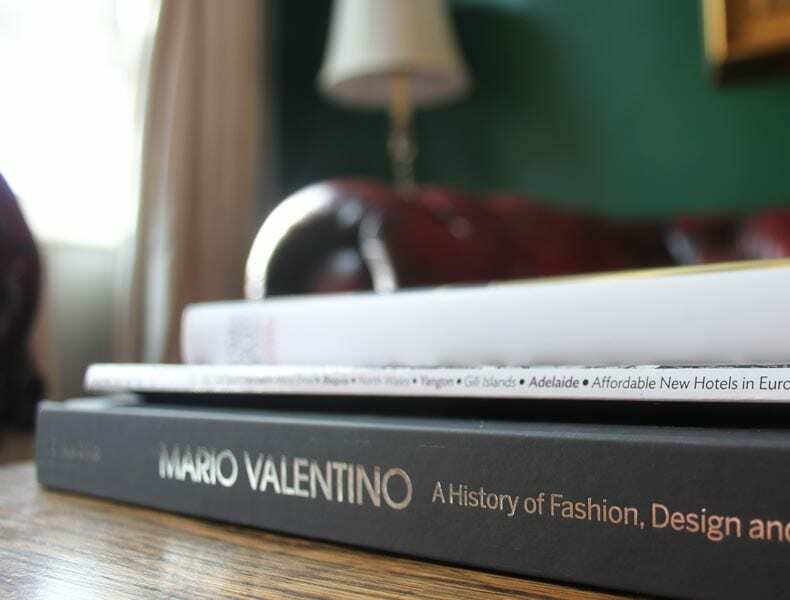 Against the backdrop of the key moments throughout fashion history this beautiful new hardback, glossy book ‘Mario Valentino- A History of Fashion, Design & Art’ captures the emergence of an ambitious and extraordinary fashion enterprise with an enlightened founder at its helm, a sensitive entrepreneur on a quest to for beauty and originality.